Full digital experiences, built from the ground up. Our team continue to work in the latest online technologies. Pushing what the web can deliver in order to deliver outstanding products for all of our clients. Taking design concepts into the web, our front end developers live and breathe the web. Fully manage your website, simply and quickly. Our CMS sites are perfect to keep your site up to date. Bespoke solutions for every business that wishes to move into the world of online shopping. One site that responds to your audience. 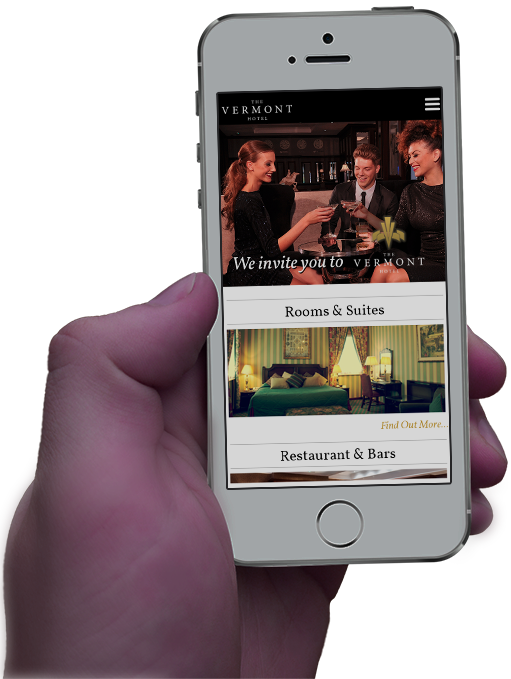 Responsive sites adapt to the device the user is using. Responsive web design is the future of the web. A unified web & mobile website that tailors itself to however your audience browses your site.